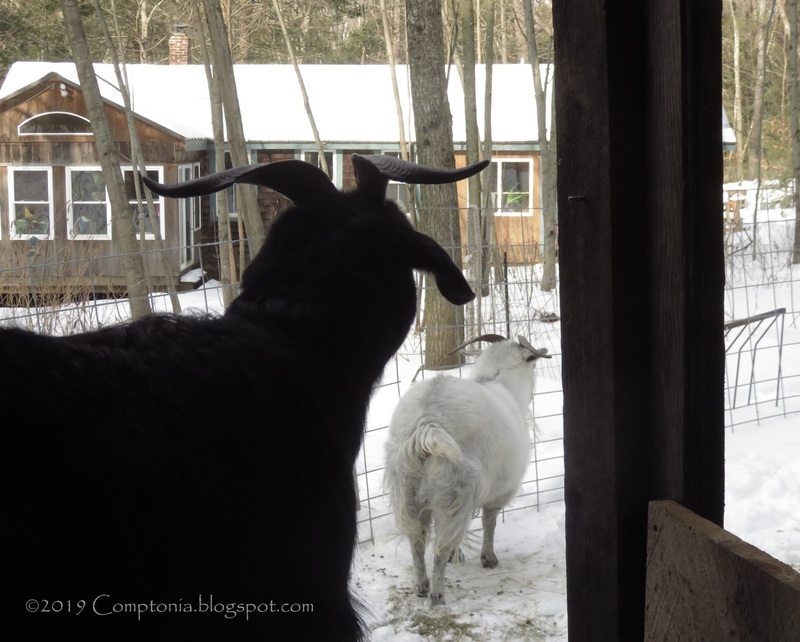 there's a goat standing in the barn or paddock looking back at me. 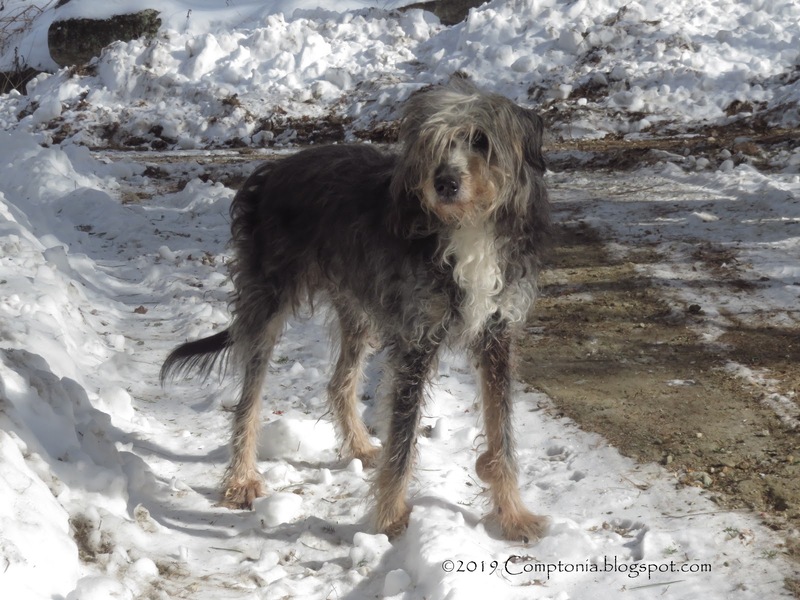 We've had some genuinely brutal weather since the snowstorm on Saturday and Sunday; bitter cold and high winds. This has meant extra rations for all, and an extra check every day to make sure everyone is comfortable. 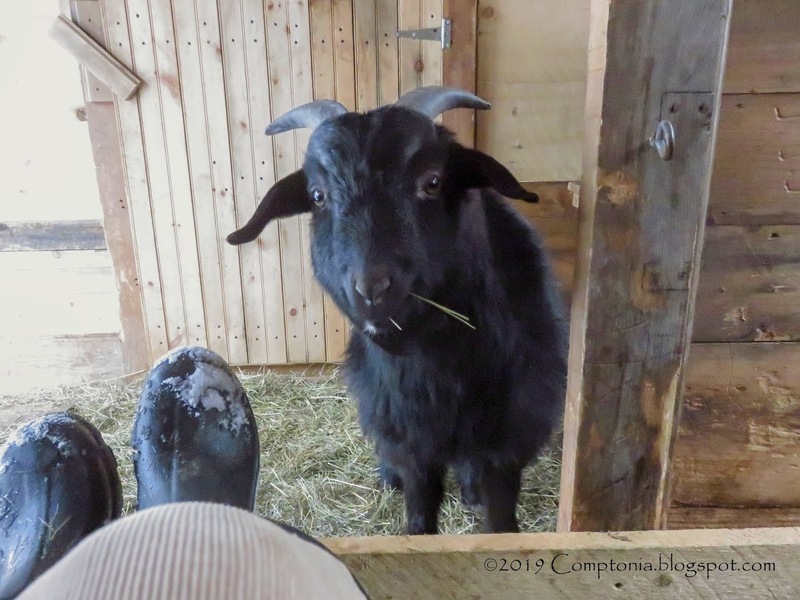 I shifted Violet and Sambucus up to the barn paddock which has extra options for shelter; that just leaves LeShodu and the four biggest boys in the stilt barn and south paddock. Extreme weather also meant two nights of going out around 8PM with a flashlight, and tying the three meanest does in one side of the barn so everyone else could get into a shelter for the night. 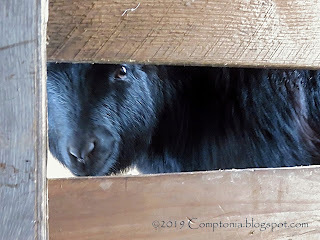 The wind was blowing from the northwest - not typical - which made one of the shelters into a wind-tunnel; more goats than usual needed to be in the barn. I don't like tying goats (except when they are having their buckets of grain) but there was simply no alternative. As a result, I've decided to replace the old bashed-up stockpanel dividers in the barn, using solid boards. 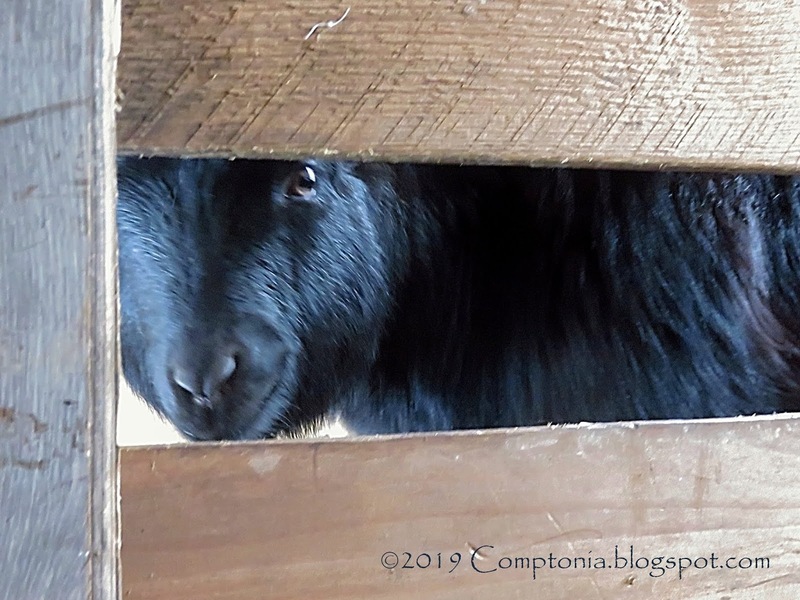 It will make the barn much less convenient to work in every day, but for the rare situation like this recent weather, it will be helpful to have the option of four separate stalls with doors. Small group suites. No tying. Today it was warm enough to work outside for an extended time - halelujah! - so I began making one such divider. I had a lot of help. Unfortunately I had to stop when I needed an extra pair of hands to help shift long, heavy boards from a stack under a snow-covered tarp. Despite years of practice at looking on the bright side, hitting that kind of previously-surmountable hurdle in the middle of a task can still sometimes mean discouragement or frustration. Today it was discouragement, because I was too exhausted to feel frustration! I'll shift those boards soon, when I've got someone here to lend a hand. 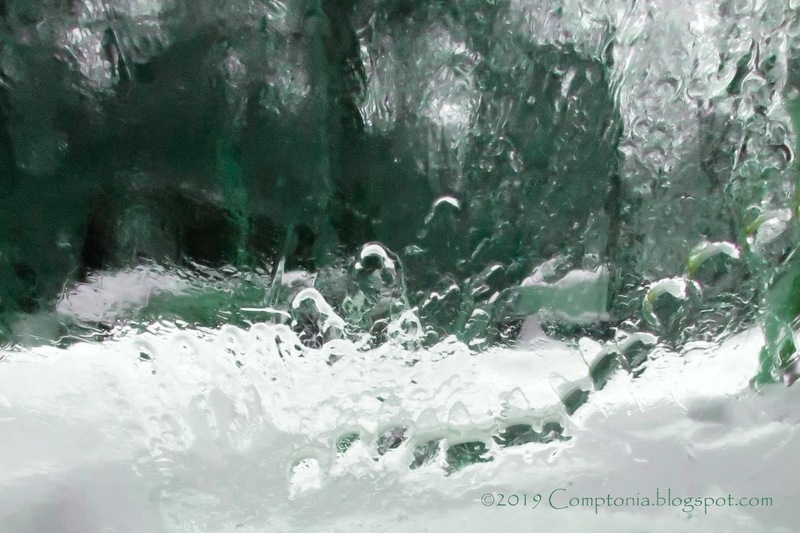 Meanwhile, we are now expecting 24 hours of rain, on top of the frozen snow. Should be interesting out there. I'll be dusting off my cleats.